David Harper - Hamilton ManagementHamilton Management - Hamilton Management is a talent management agency exclusively representing a wide range of actors, experts, presenters, sports personalities and broadcast commentators.The company was founded in 2012 by Alan Hamilton who successfully managed and worked with TV personality Craig Phillips for 6 years 2005-2011. 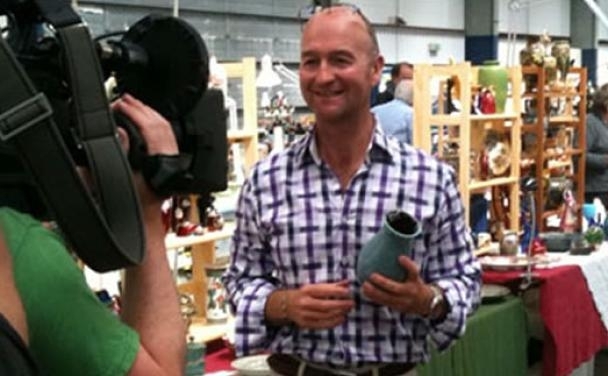 David Harper is a TV antiques expert and presenter for many years he has featured on BBC TV antiques shows like Antiques Roadtrip, Bargain Hunt, Put Your Money where Your Mouth Is and Cash In The Attic. He has appeared on Ready Steady Cook and has been featured on Through The Keyhole! 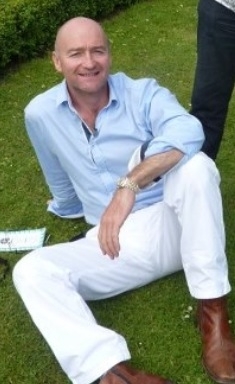 David Harper has also run his own successful antiques business handling the sales of art and antiques internationally, in addition to contributions for various media and journalism projects. A few showreel clips can also be viewed directly at the foot of the page. BROADCAST AND CORPORATE PRESENTING AND EXPERT CONTRIBUTIONS IN MEDIA, TV AND RADIO. Having been a professional antiques dealer for many years and prior to this a consultant from the age of 18, with many tv presenting credits to date, there is no one more passionate, and dedicated to antiques as David Harper. He is a respected antiques expert and tv broadcaster and is available for broadcast projects requiring an antiques presenter or expert analysis of antiques items and related topics. He is also available interviews and column writing contributions to newspapers and publications. He has also appeared as a guest on many TV and Radio shows in a guest capacity and is happy to be considered for relevant tv programmes. 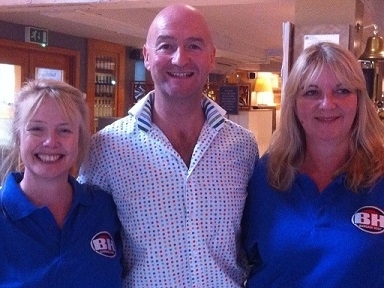 David Harper is a humble professional with a warm, lively and entertaining speaking ability. At awards, after dinner and motivational events he can inspire audiences of all ages to include the general public, those aspiring to be media and tv professionals and young people. Events like this provide an opportunity to gain an insight into the pride and passion, professionalism and determination involved in being a successful tv presenter and businessman. 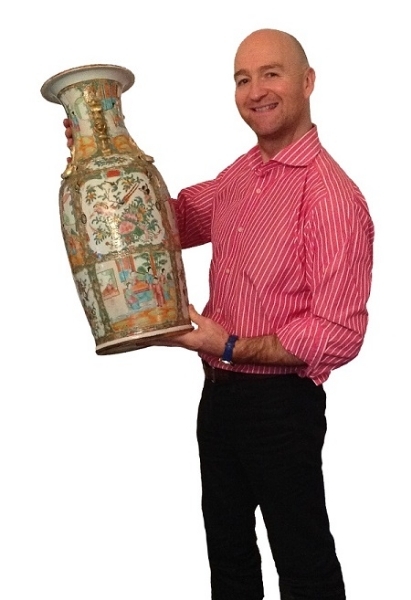 David’s experiences of working on some of the UK’s leading antiques shows and viewing some amazing items give him a great insight into the weird and wonderful world of antiques and collectibles. David’s public speaking topics can be tailored to suit public or business audiences in addition to educational audiences and appropriate inspirational talks for young people of all abilities and backgrounds. ANTIQUES AND RELATED EXHIBITIONS & EVENTS. ANTIQUES LECTURES. Due to his high level of expertise David Harper is available on selected non filming dates booked in advance for antiques and related exhibitions and events. David Harper at these events is able to provide valuation estimates, motivate & inspire, dwelling on his experiences in antiques and business in a very informal and relaxed manner. David Harper is available to support corporate and product endorsements or campaigns subject to these not conflicting with any broadcast or other business contractual commitments. David Harper is available for selected venue openings, personal appearances, product launches, golf days, corporate support, educational & motivation projects subject to other business commitments. David Harper is keen were he can to support charities and good causes he feels strongly about and is open to receiving charity enquiries to include hosting charity auctions and will support these subject to his diary and other business commitments if he can. The media came to David Harper by accident! In 1999 he was recommended by the curator of Bowes Museum to appear on BBC radio to discuss the value of art and antiques and to give live valuations on air! He reluctantly agreed and due to nerves didn’t sleep for 24 hours beforehand! But David loved the experience and was soon contacted by other radio station to do the same. So for 5 years, David Harper worked on various weekly radio shows around the UK, taking calls, valuing antiques and art and giving advice on where and how to buy and sell. It was at this point he also began to write articles for magazines. In 2004 David Harper was asked to value antiques off screen for TV antiques shows – This he did (again for free!) until eventually he was asked to screen test for a new Channel 4 Antiques show called Natural Born Dealers. David passed the screen test and his TV career began from there! David Harper is now a much loved and respected TV antiques expert and presenter on BBC TV antiques shows like Antiques Roadtrip, Bargain Hunt, Put Your Money Where Your Mouth Is and Cash In The Attic. 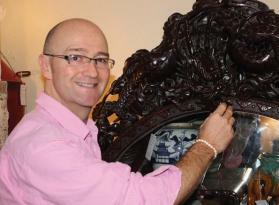 David Harper also presents antiques and art related stories and investigations for TV. From Tommies War – a film about the discovery on BBC’s Antiques Roadshow of a First World War illustrated diary, in addition he has presented an undercover investigation into the Illegal Ivory Trade in the UK…both films were seen on BBC TV. He has also appeared as a guest on shows like Ready Steady Cook, Heaven & Earth,Inside Out and has even been featured on Through The Keyhole! 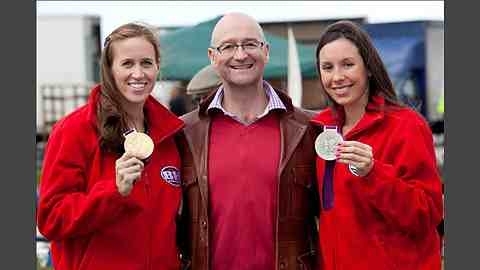 2013 saw him complete filming on several episodes of ‘Bargain Hunt’, ‘Antiques Roadtrip’ and ‘Put Your Money Where Your Mouth Is’ shows which will air throughout 2014 on the BBC.